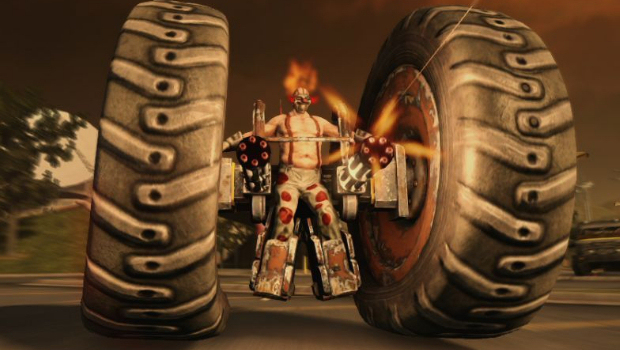 Twisted Metal director David Jaffe would rather not have an online pass in Twisted Metal, declaring that any lost sales due to used games would be acceptable if it generated new fans. He did, however, admit that it's ultimately up to Sony. "Only because we have such a mountain to climb in terms of gaining people's good faith, especially in Europe, and really letting people know that this is a title that's worth getting excited about," he said. 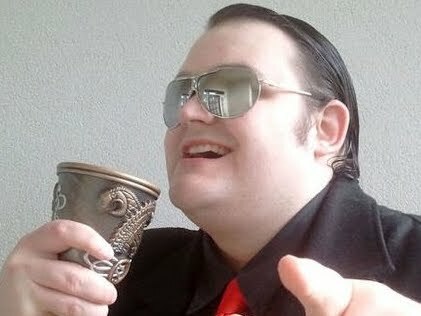 "I'm okay with the fact that we might lose sales on this first game if, because of it, we generate a lot of fans that otherwise wouldn't have played the game. "The online is so much the bread and butter of this game, so I'm okay with it because it means we're setting ourselves up for a possible return to the franchise one day. It's not my call and I'd totally understand if Sony as a company said 'Look, this is a mandate that permeates all of our titles. We're not making selective choices.'" Unfortunately, Sony seems intent on cramming online passes into every title going forward, so one can reasonably expect to see it in Twisted Metal. Still, at least Jaffe isn't pleading poverty like Naughty Dog did. Online passes are slightly easier to swallow when they're not accompanied by cowardly, awful excuses.